New Girl is going to New York. Recently, Entertainment Weekly teased some new details about FOX’s upcoming New Girl/Brooklyn Nine-Nine crossover. 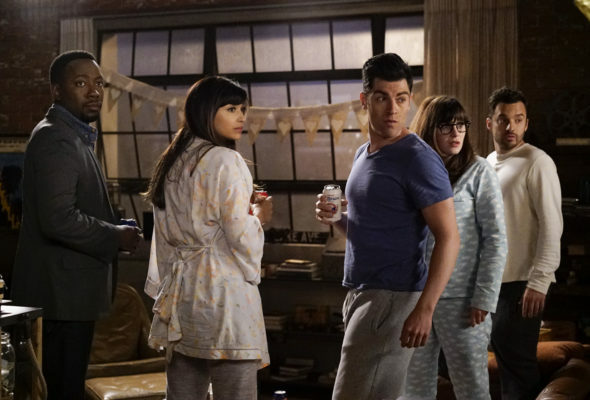 Brooklyn Nine-Nine is heading into its fourth season and New Girl is debuting its sixth tonight, September 20th, beginning at 8 p.m. ET/PT. What do you think? Are you a fan of Brooklyn Nine-Nine and New Girl? Are you excited about the crossover?